Also on today's show, high school seniors in West Virginia who sign-up to receive text message reminders for college preparedness are doing better in their first-year of college, according to a recent study. And findings show this prep tactic is even more effective in rural areas. Liz McCormick explored why. We also hear from the Allegheny Front. Lillie Langlois is a researcher at Penn State University. She’s been studying aerial images to map natural gas development in Lycoming County -- in north-central Pennsylvania -- during the past several years. Langlois and her colleagues found that pipelines and roads have a bigger impact on forests and wildlife than actual well pads. The Allegheny Front's Kara Holsopple had a chance to talk to her about the study. 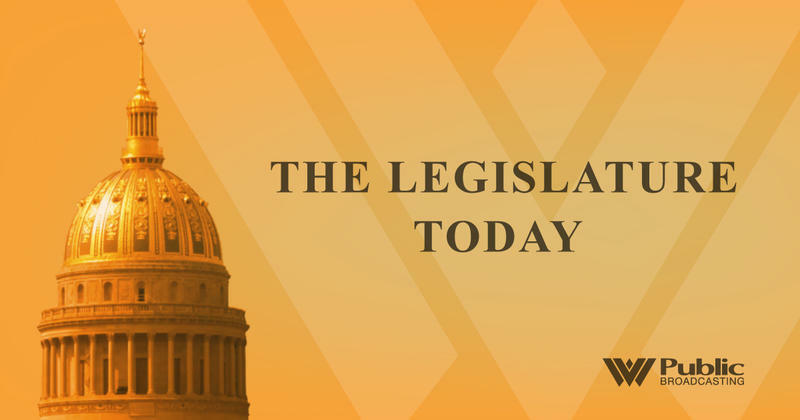 The West Virginia House of Delegates tacked on nearly another hour of debate Tuesday before passing a salary increase for teachers, school service personnel and state troopers. The passage of the bill comes as two of the state’s teacher unions have threatened to strike amid growing frustrations over salaries, problems with the state’s insurance provider and teacher vacancies.